With a sleek exterior, comfortable and well-equipped cabin and room enough to seat seven, the Ford S-MAX is a sports activity vehicle deserving of your attention. Exhilarating performance goes hand in hand with precise handling, while a raft of safety features mean this vehicle is a great option for transporting your family. 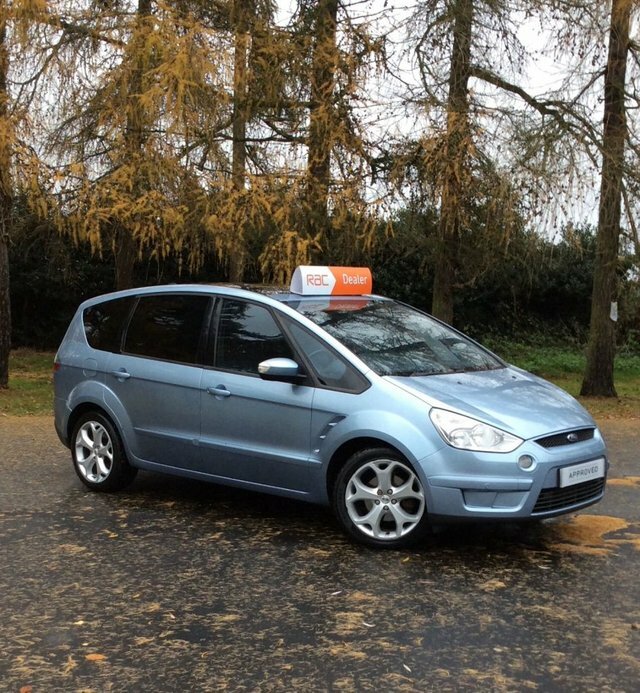 Take a look at the complete range of used Ford S-MAX models for sale in Stourbridge here on our website. Pegasus Car Company specialises in selling quality used cars at affordable prices, so you can buy with confidence.